The Book of Esther is another of several in the old Testament for which the identity of the author is unknown. Some people have suggested that it may have been Mordecai himself (mainly because of the statements in Esther 9:20-23 about other things he had written and “recorded”). But the three verses of chapter 10 make that theory seem really doubtful. 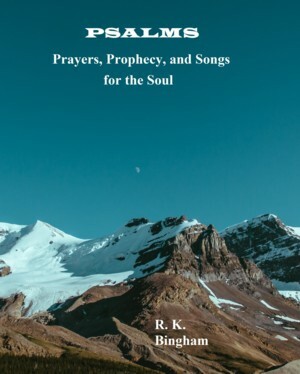 The verses are so full of praise for Mordecai that it is hard to imagine that an author guided by the Holy Spirit would be so self-serving in his writing. Of all the young ladies of the land, Esther pleased the king of Persia the most. She was not only beautiful, but filled with wisdom and grace. Esther, a poor Jewish orphan girl, suddenly became queen of Persia, the most powerful woman in the world (Esther 2). 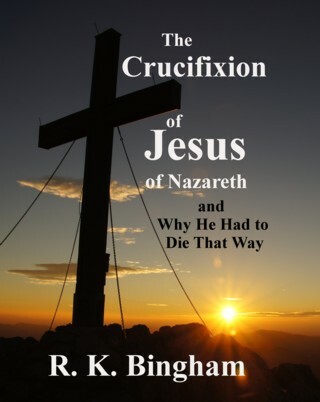 There has been a considerable amount of negative writing from some believing critics, and even some who argue that the book should not be part of the Holy Scriptures. Part of the reason given for this is the cruelty of the decree against the Jews given in Esther 3:8-11. This criticism is puzzling, given the notorious cruelty of Artaxerxes (King Ahasuerus in the Book of Esther). Another reason given is that no mention of God is made in the book. 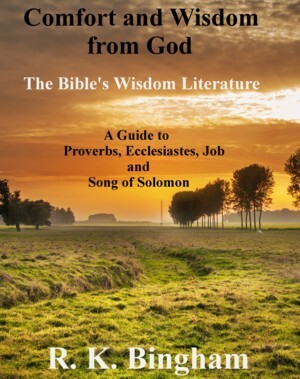 But the 10 short chapters of the Book of Esther total up to fewer verses than the 119th Psalm, and God’s hand in the events of the book is quite evident. 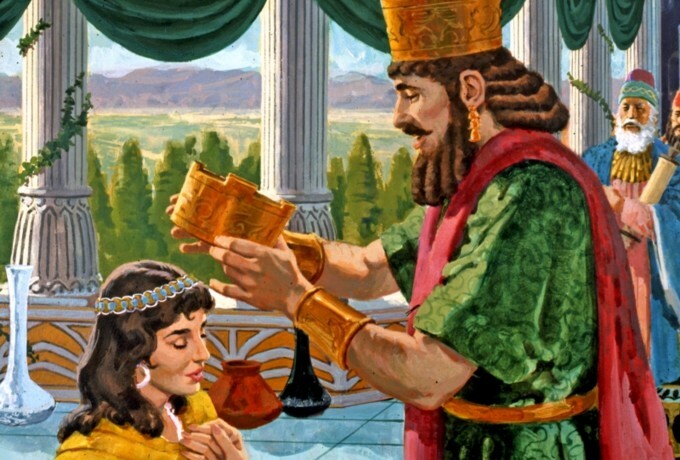 The Book of Esther demonstrates God’s divine providence, as Mordecai and Esther gain positions of power prior to the menace of Haman – Esther rising from poverty as a Jewish orphan to become one of the most powerful women in the world. And then one event after another continues to fall into place perfectly, including the king’s insomnia the night before Mordecai’s planned execution in Esther 6:1-3. The event not only prevents his execution, but results in Mordecai gaining the favor of the king (Esther 6:9-11). Esther and Mordecai themselves teach us to take advantage of opportunities to act courageously and do the right thing (Esther 4:9-16). As is often the case, God once again used unlikely people and circumstances to accomplish His will. Haman could not be allowed to decimate God’s people.